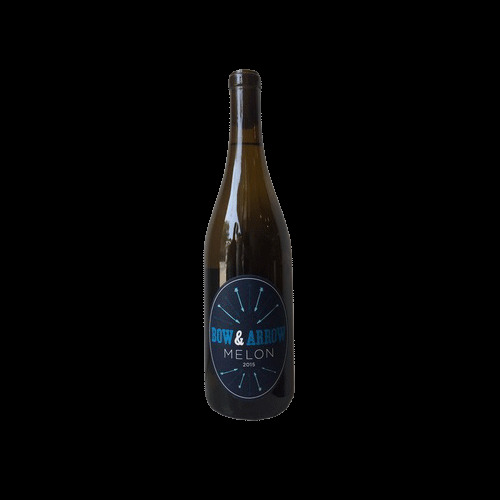 Wine Bow & Arrow Melon Johan Vineyard WIllamette Valley 2017 - Royal Wine Merchants - Happy to Offer! A nod to the Old Guard of Nantes. Fruit is sourced from Johan vineyard (biodynamic farming). Aged in vat for 6 - 8 months. Briny, Crystalline, Quenching.